Region: Kleinsteiner Hof in Signat above Bolzano, hillside, gravel soil, 550 m above sea level. Process: Selected grapes, gentle pressing and fermentation at controlled temperature. Description: Delicate bouquet, robust body, greenish/yellowish in colour. "Vinous Antonio Galloni" has rated the wine "Cantina-Kellerei Bozen 'Kleinstein' Chardonnay Alto Adige, Trentino-Alto Adige, Italy" from the vintage 2014 on 01.05.2016 with 85 of 100 points. "Vinous Antonio Galloni" has rated the wine "Cantina-Kellerei Bozen 'Kleinstein' Chardonnay Alto Adige, Trentino-Alto Adige, Italy" from the vintage 2012 on 01.03.2014 with 90 of 100 points. "Falstaff Magazin" has rated the wine "Cantina-Kellerei Bozen 'Kleinstein' Chardonnay Alto Adige, Trentino-Alto Adige, Italy" from the vintage 2012 on 25.06.2013 with 88 of 100 points. "Falstaff Magazin" has rated the wine "Cantina-Kellerei Bozen 'Kleinstein' Chardonnay Alto Adige, Trentino-Alto Adige, Italy" from the vintage 2011 on 11.07.2012 with 88 of 100 points. 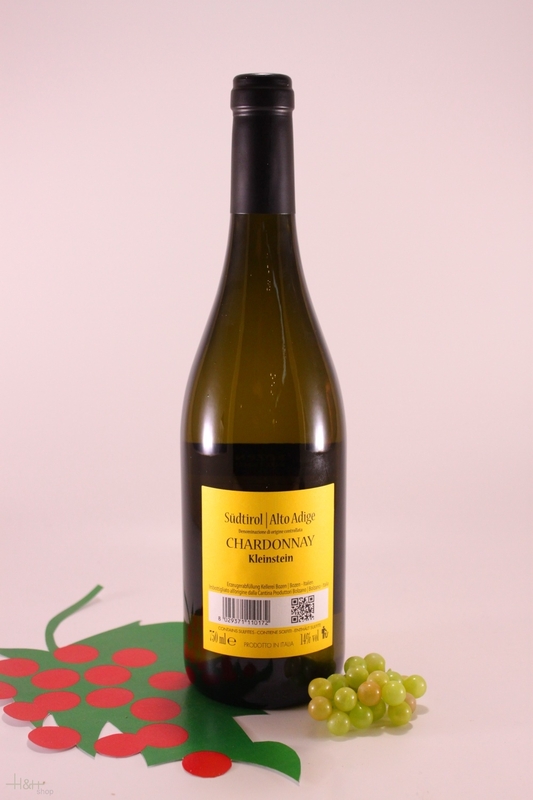 "Falstaff Magazin" has rated the wine "Cantina-Kellerei Bozen 'Kleinstein' Chardonnay Alto Adige, Trentino-Alto Adige, Italy" from the vintage 2010 on 13.07.2011 with 86 of 100 points. 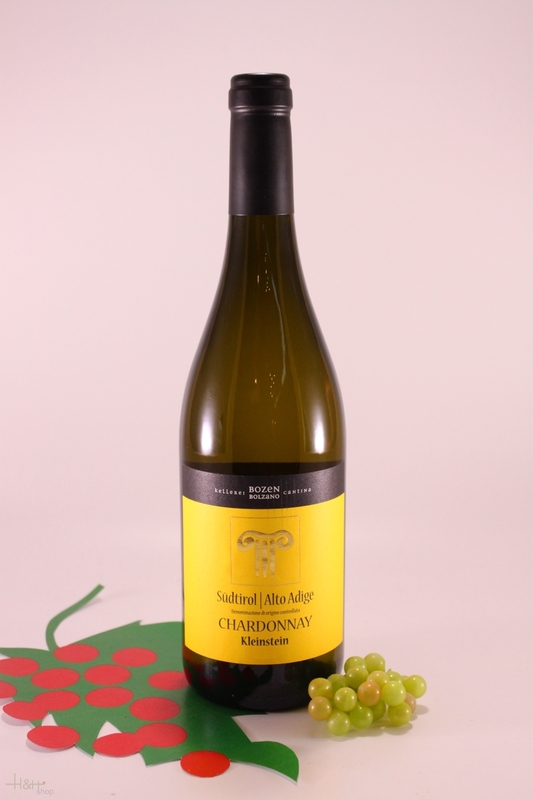 "Wine Spectator" has rated the wine "Cantina-Kellerei Bozen 'Kleinstein' Chardonnay Alto Adige, Trentino-Alto Adige, Italy" from the vintage 2007 on 31.08.2008 with 87 of 100 points. ready for shipment: in ca. 5 days Beer Pustertaler Freiheit 330 ml.